Where's the best place to buy a bottle? We'll help you! There's nothing to fear about going to a wine shop. Or at least not these reputable outlets. An award winning wine retailer with a massive selection of wines and lots of locations. 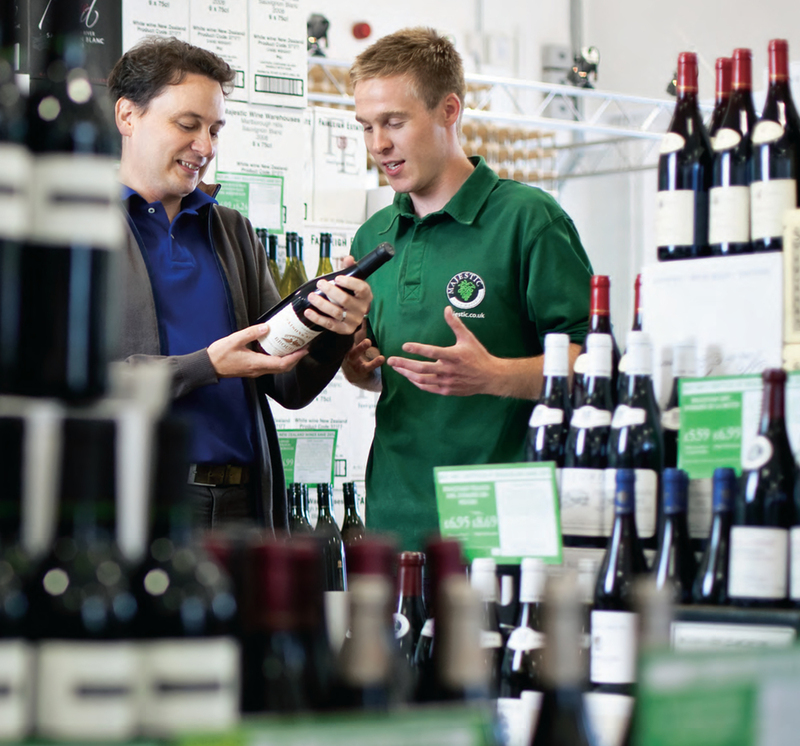 Wine magazine Decanter has voted the Wine Society 'National Retailer of the Year' for the fifth year in succession, and with good reason.